Autech provides enhanced security with UL-Listed 24-hour Central Station Monitoring Services through Security Central. Autech was as diligent in choosing a central monitoring station as we are in selecting every product we represent. Security Central was the logical choice based on many factors. 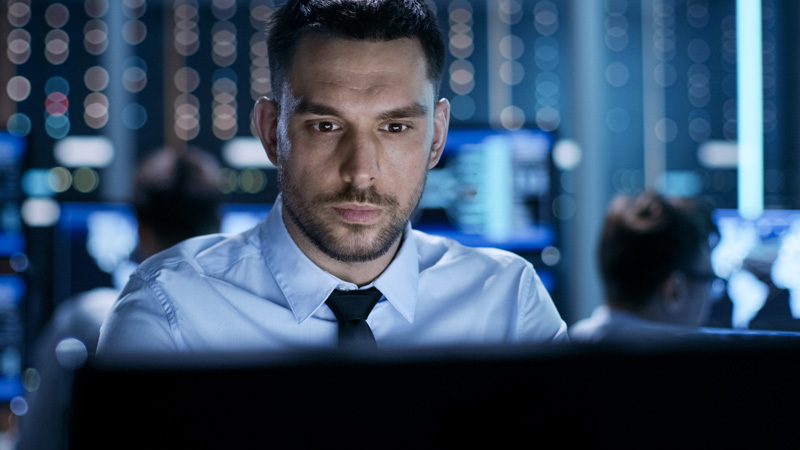 For more than 50 years, Security Central has provided monitoring and dispatch services to meet the needs of security companies throughout the nation. Security Central and Autech share a passion for progressive growth while holding firm to foundational principles as we move forward. Security Central is a family owned and operated company that lists passion, diversity, people, quality and integrity as their core values. Toll-free re-route technology ensures voice and alarm system calls are delivered to one of their central stations for processing across multiple redundant paths, even if any of their telecommunication providers suffer failure. Your voice and alarm system calls always make it through. With an internet connection service from multiple providers, Security Central is ALWAYS on line and ready to receive. Advanced IP re-routing technology keeps you connected. From automatic starting and automatic switch-over natural gas and diesel generators to battery backups, dual power feeds and more, redundancy ensures battery backup and conditioned power is always supplied to all critical infrastructure. Multiple data centers featuring world class redundant routers, firewalls, multi-path optical networks and the industry’s best alarm processing software, PLUS a telephone system that is beyond definition, as well as the most impressive monitoring software and alarm receivers available: Security Central is able to weather any situation, providing uninterrupted service 24/7. Each Security Central employee is bonded (including fingerprint and criminal record search) and undergoes review by the Alarm Licensing Board before being approved for training and employment at their facilities. After bonding comes drug screening, as well as ongoing random drug testing. Autech customers can rest assured that only qualified, highly trained individuals are providing services.